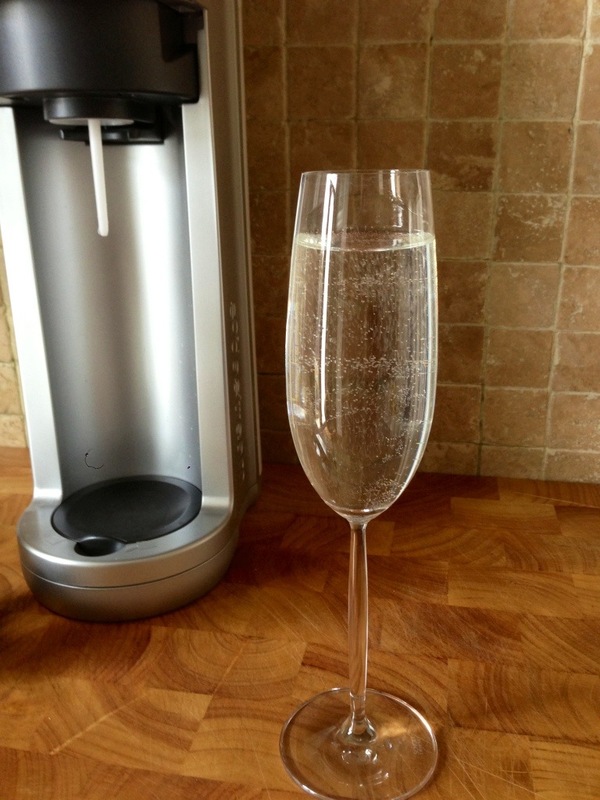 So since, i’m a HUGE fan of champagne… no.. it’s no secret! I also have friends that ..well.. have no choice but to drink champagne when they come around to my house. Me, always keen to find a bargain on something that is most definitely not a ‘need’ but more likely a want.. discovered the magical wonders of a SodaStream! This and a mix of some non-alcoholic concoction, most usually an Elderflower Syrup works a treat for any non-drinkers or those expecting that don’t want to feel left out by drinking plain old soft drinks and water. Yawn! It’s also a good way to cover up if you’re in the early days of pregnancy. Somedays, when i secretly feel like a need some bubbles, but don’t want to open a bottle of champagne of i’m all out and can’t be bothered hitting the shops i tend to make up a Elderflower and soda mixer. Refreshing and enjoyable. I’m also a fan of not having to lug home copious amounts of plastic bottled soft drinks from the supermarkets that always end up losing their fix and filling up my recycle bin. Plus it’s another little handy gadget for those gadget-freaks out there (including myself in that). There’s always a way not to feel left out in my house. 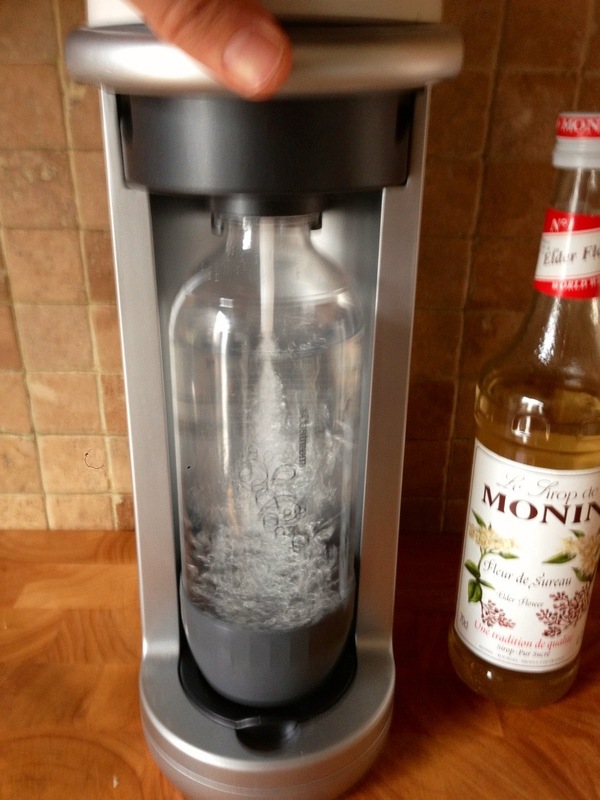 This entry was posted in Kitchen Creative and tagged amazon, Champagne, cheat, elderflower, entertaining, gadget, non-alcoholic, soda stream, sodastream by whysamiam. Bookmark the permalink.